Maggie brings more than 6 years of experience in international and domestic community development, strategic planning, and capital raising. Prior to joining FUND in 2018, Maggie led research and impact measurement initiatives for National Community Investment Fund (NCIF), a CDFI private equity fund that specializes in supporting mission-oriented banks. Prior to her time at NCIF, Maggie worked as the Social Enterprise Manager for Rabble, a NYC-based impact investment platform, where she was responsible for business development and impact measurement. Maggie also served as a Peace Corps Volunteer in Guatemala where she worked with the Ministries of Health and Education to restructure and implement a national school health program. Maggie has also worked with Habitat for Humanity Atlanta and Manna Project International and has lived and worked in four countries and three states. 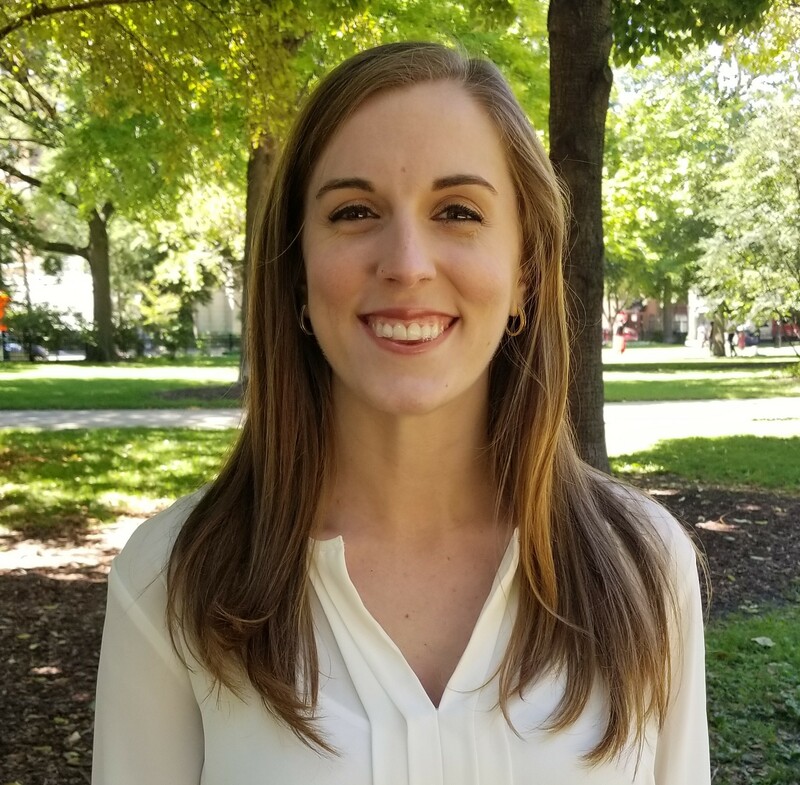 Maggie holds a Masters is Public Administration from Columbia University’s School of International and Public Affairs and a bachelor’s degree in Public Policy from Vanderbilt University.